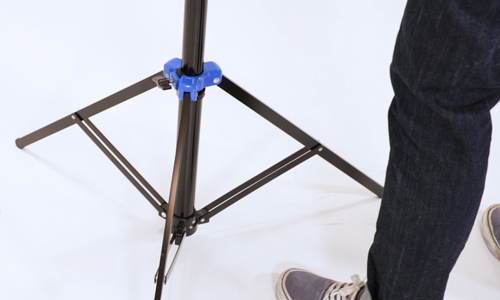 Live demonstrations featuring popular new products from the brand will be hosted throughout the photo expo in Las Vegas, NV this March. Chandler, AZ (February 3, 2015) — Savage Universal, the worldwide leader in backgrounds and photographic products, is excited to announce that it will be featuring a diverse lineup of award-winning photographers for live demonstrations at the WPPI (Wedding & Portrait Photographers International) Expo in March 2015. Wedding & portrait photographer, Miguel Quiles, shows off one way to push your creativity by using collapsible backdrops and photographing them with lower apertures for creating a unique, dreamlike effect to portraits. Portrait photographers, Craig Stidham and Miguel Quiles will trade off on Monday and Tuesday to show off various applications of the popular new product, Translum diffusion material, including silhouettes, high key work and light modifiers. Commercial advertising photographer, Clay Cook, will walk through the best method to dramatically light both male and female subjects in a studio environment and provide tips for tackling any commercial job. 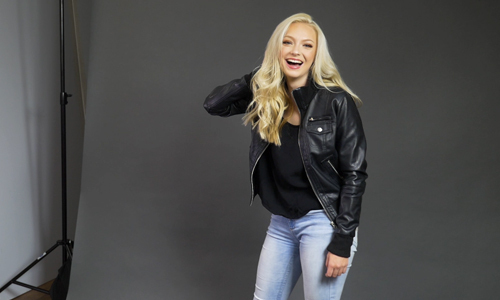 Senior portrait expert, David Hakamaki of Cutting Edge Photography, will demonstrate with various bold backdrops that are perfect for showing off the unique styles of diverse clientele. 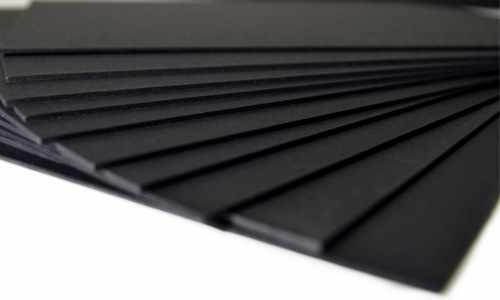 Featured products: Savage Wrinkle Resistant Polyester Backdrops, Seamless Paper. Marc Anthony and Tony Ryan will share their creative process behind a men’s fashion shoot, combining fashion inspired poses with simple lighting techniques and classic backgrounds to produce images that will wow any client. 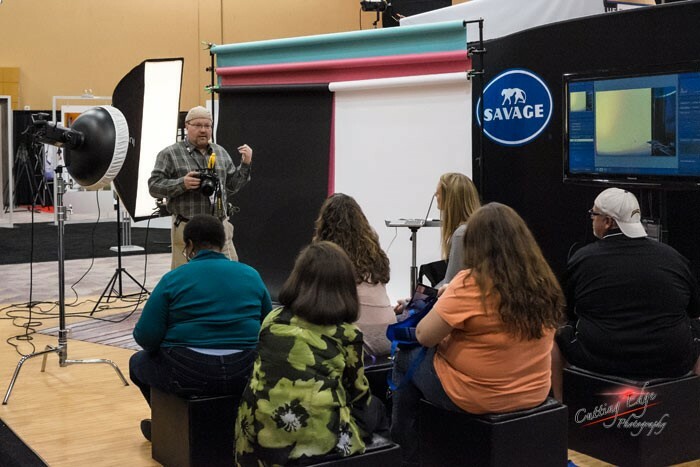 “Savage is looking forward to presenting informative and engaging live demos this year, providing resources to conference-goers who are avid Savage backdrop users, and educating those who may not be as familiar with our brand,” said Rich Reiser, Savage’s COO. Schedules and more details will be posted on the Savage Universal blog this month. 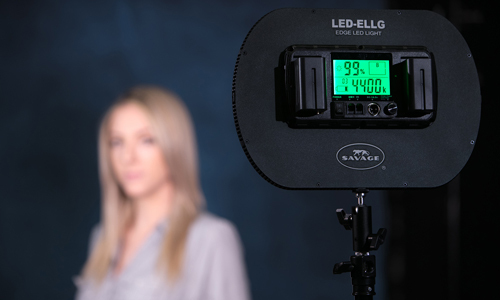 For more questions on Savage’s presence at WPPI 2015, email press@savagepaper.com.